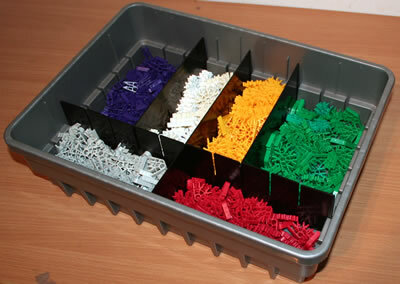 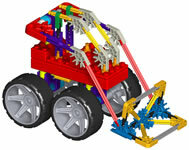 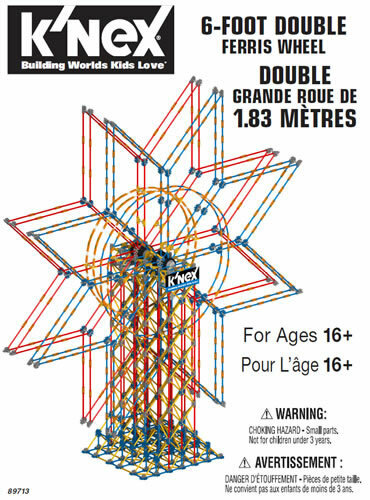 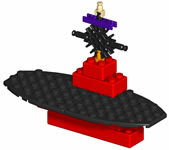 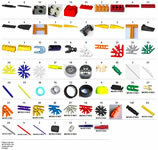 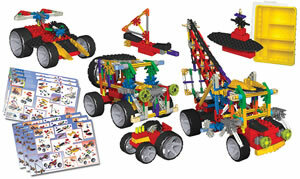 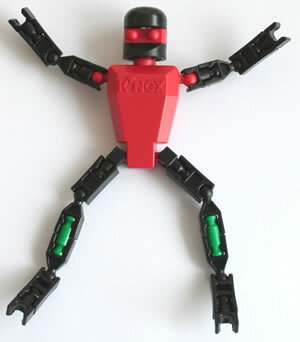 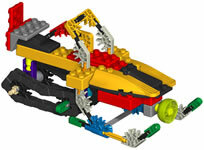 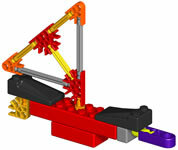 Set which combines classic K'NEX components with Micro K'NEX, Racing wheels, and KNEX Bricks. 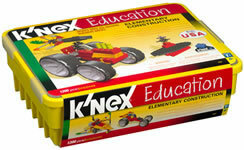 Supports up to 6 pupils. 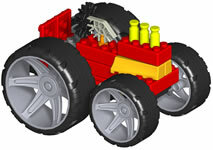 Builds 20 models, including ATV, Aircraft carrier, Crane, Dragster, Hot Rod, Jet plane, Front end loader, Racing car, Sailing boat, Snowmobile, Trike, and more. 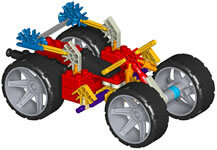 And you can build three or more of each model at the same time - no more fighting over the best bits!